Are You Ready For Lots Of Tail-Wagging Excitement? 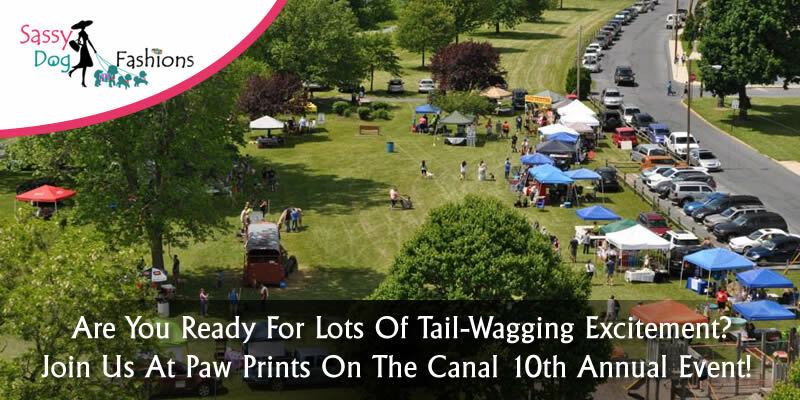 Join Us At Paw Prints On The Canal 10th Annual Event! Leave your paw prints behind at the Paw Prints 10th annual event hosted in Northampton. 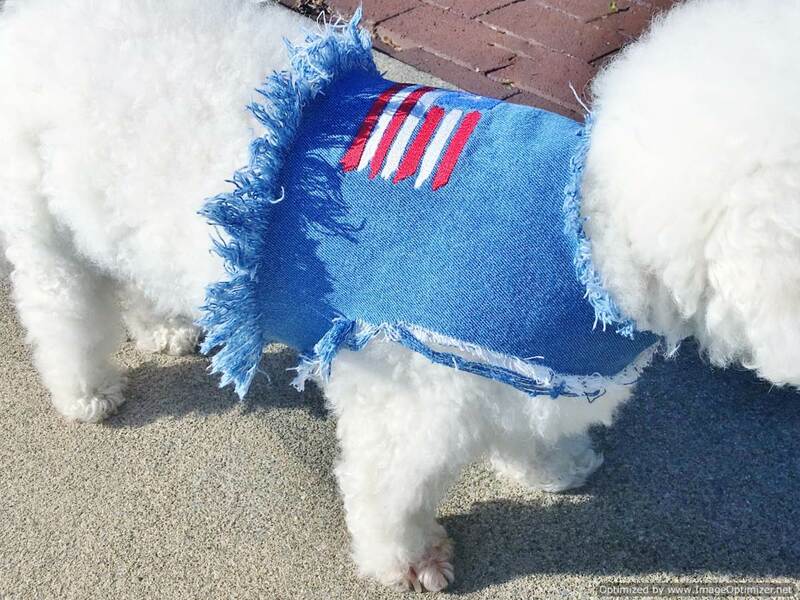 You can easily get the clothes for your pet for the event at SassyDogFashions – one of the top online pet shops providing some amazing clothes for your pet dog as well as cat. These clothes will definitely make your pet stand out from the crowd, and make them look even more adorable and cute. Sassy Dog Fashions will have their fully stocked mobile store on site, too, for all your needs. Choose from hundreds of raincoats, in various styles, colors and sizes for small to large dogs. We also offer Bandannas, Coats, Pet Lover Gifts, The Dog Walker Bag, Collars and Leashes, Bags, Pouches and lots more for dogs and their humans. Come to our booth early for the best deals! Get into the dog event spirit and create a paw art ornament with your cute little pet at the Paw Prints event. The clay and supplies will be provided to you which you will be needing to create an imprint of your dog’s paw. All you have to do is to dress up your pet nicely, bring your pet in, create their imprint, and it’s yours to cherish. It’s a fun activity that can turn out to be a memorable event for both you and your pet. Along with paw prints, there will be a lot more fun activities to do. So, make sure you dress up your pet nicely. If you are confused between the pet’s outfit for the event then below are some great choices for you. Available at www.sassydogfashions.com , this street look is summer’s hottest fashion trend to carry at the event. This is one of the clothing items that every dog needs in their wardrobe. Keep all manner of doggy supplies on hand at the event with this ultimate dog walker bag available exclusively at SassyDogFashions. 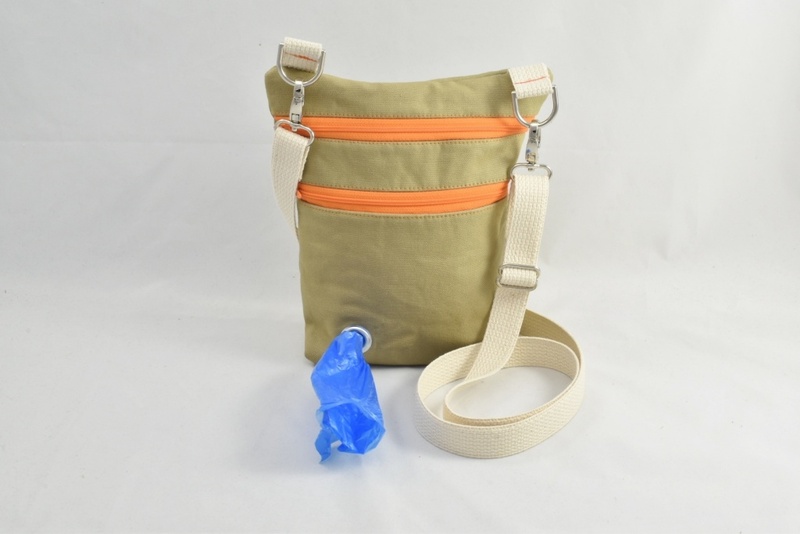 This bag will let you keep your hands-free and conveniently clean up after your dog by pulling a doodoo bag from the dispenser in the front pocket. Just load the roll of doodoo bags into the pocket and then feed the end through the hole and you’re ready to go. You can get one over here. 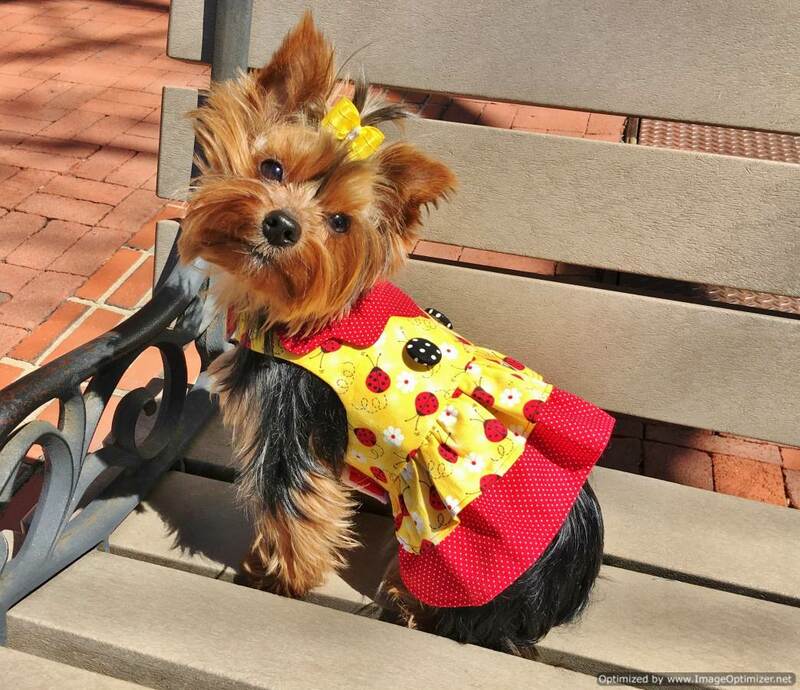 You can dress up your pet with this beautiful handmade dress like she’s important! Attention to detail makes this bright coloured harness a very happy staple in your princess’s wardrobe. With this beautiful clothes, you can “Refresh” your pet’s wardrobe. 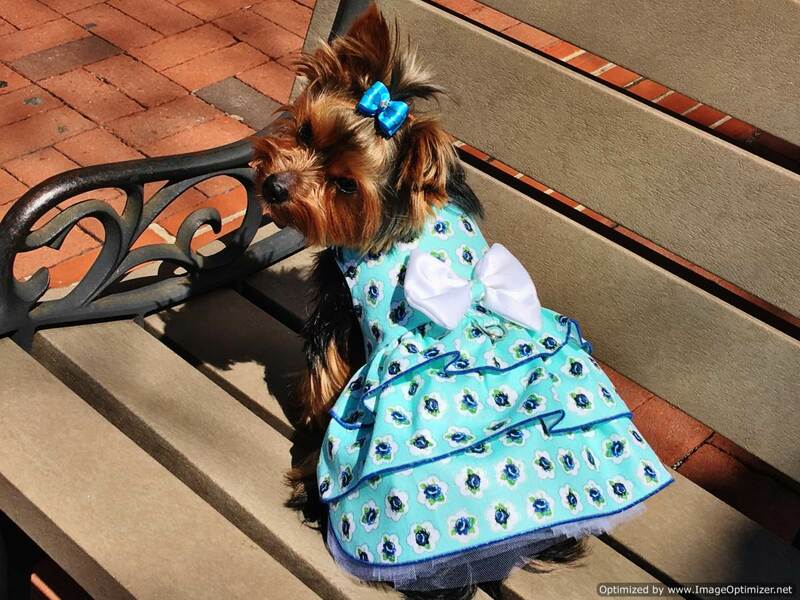 This Rose Blue Couture Dress with coordinated details is synonymous with quality, and the creative design makes this hand-made dog dress sure to please your darling little girl for your special event.